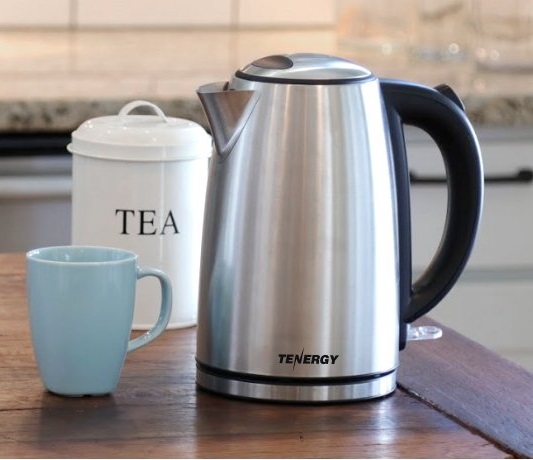 With 1500W of power, the Tenergy fast boil kettle can boil 1L of water within 5 minutes, beating out most conventional stovetops by up to 10 minutes and even faster than a microwave; it’s really a time saver! 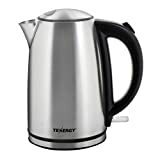 7 cups large capacity, always ready to make your tea, coffee, or oatmeal. The safe-to-touch handle comfortably lets you pour out hot contents and the BPA-free measuring window let you know the amount of water left. 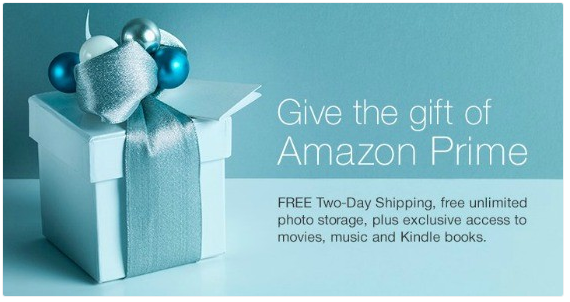 Hop on over here to grab it for $16.99!